Paul G. Harris (ed. 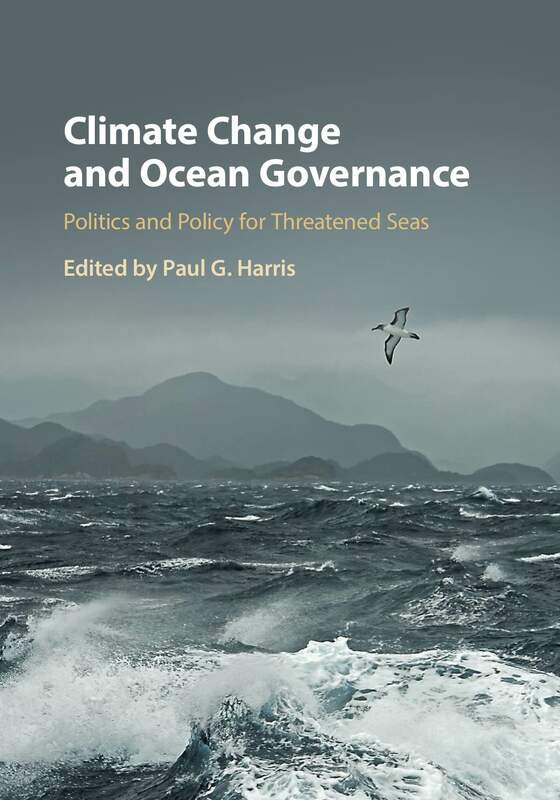 ), Climate Change and Ocean Governance: Politics and Policy for Threatened Seas (Cambridge University Press, 2019). Some of the most profound effects of climate change will occur across the world’s oceans, seas and coastlines. Indeed, these effects are already being experienced. The environmental, social and economic consequences of oceanic change present tremendous challenges for governments and other actors. Existing national and international institutions for marine governance that were created when oceanic conditions were relatively static may not be adequate for a future characterized by continuous oceanic change. The impacts of climate change on oceans and seas will have political implications at all levels – local, national, international and global. Oceanic change will require politically difficult choices for governments and other actors. New and innovative policies for governing oceans and seas, and managing vital marine resources, have never been more important. Scientific literature on the role of oceans and seas in climate change is now extensive. In contrast, the body of literature analyzing the governance of oceanic change is relatively small. Climate Change and Ocean Governance aims to address this imbalance by bringing together research findings from political science and cognate disciplines to examine the political and policy dimensions of climate change for the world’s oceans. Climate Change and Ocean Governance presents a snapshot of the current state of knowledge and portrays a cross-section of research and analyses being conducted in this vital area of climate-related scholarship.